• 3,300 sq. ft., 4 bath, 4 bdrm 2 story “fabulous views” – $1,089,000. 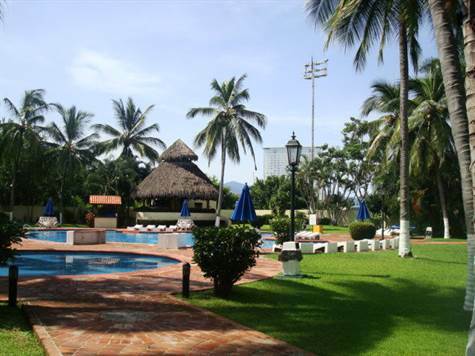 Isla Iguana, Marina Vallarta – Large corner villa on two canals. 70’ ft Single Dock. Truly a rare find! Very limited options if any for those looking to keep thier yacht or have great rental income from this outstanding location. 3 Bedrooms + Maid’s quarters. On one of the most exclusive gated communities in the Marina: Isla Iguana. Features exquisite finishings from beautiful local hardwoods marble and so much more. Terrace’s balconies and garden areas overlooking the canals, marina, your boat, yachts and your private pool, as well as access to common recreation areas and pool . Property is delivered fully furnished and equiped. Turn key estate.